Our product range includes a wide range of etx 10p electro voice powered speaker, etx 15p electro voice powered loud speakers, etx 35p speaker, etx 15sp speaker and etx 18sp speaker. Our firm is involved in manufacturing and supplying a huge range of ETX 15P Electro Voice Powered Loud Speakers. 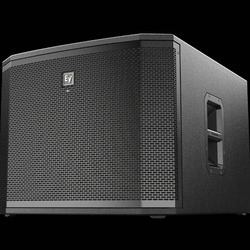 Our firm is involved in manufacturing and supplying a huge range of ETX 35P Loudspeaker. 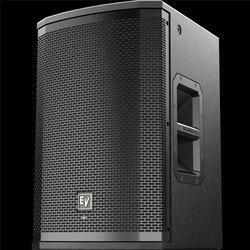 Our firm is involved in manufacturing and supplying a huge range of ETX 15SP Loudspeaker. 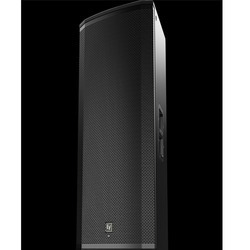 Our firm is involved in manufacturing and supplying a huge range of ETX 18SP Loudspeaker.